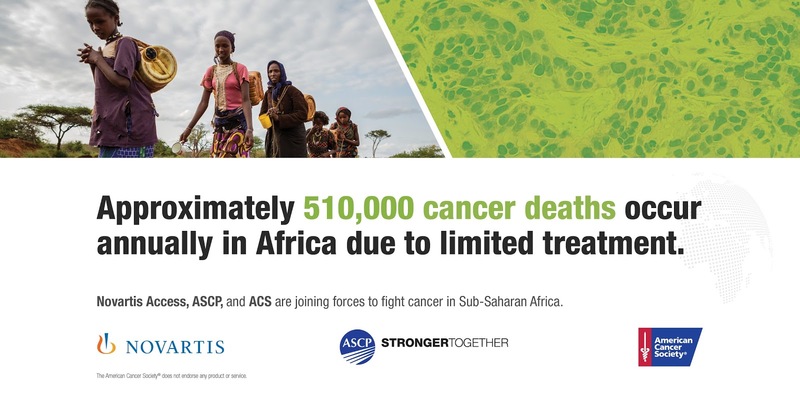 Novartis, the American Society for Clinical Pathology (ASCP) and the American Cancer Society (ACS) have partnered to devise a common approach to improve access to cancer treatment in Sub-Saharan Africa. 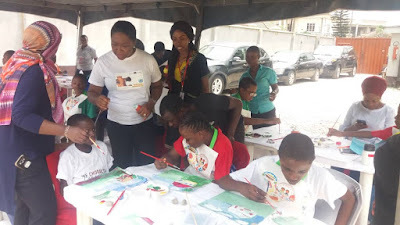 The objective is to provide patients with rapid cancer diagnostics and appropriate care. While first focus will be on Ethiopia, Uganda and Tanzania, this is as the organisations reveal that cancer is on the rise in Africa, with more than 500,000 deaths annually. Each partner brings unique expertise in cancer diagnosis and treatment. This complements the work the Clinton Health Access Initiative (CHAI) is doing to improve access to affordable, quality-approved oncology medicines in the region. The Uganda Cancer Institute (UCI) is the only comprehensive cancer center in the country. Uganda plans to develop four additional public cancer treatment centers. UCI plays a leadership role in the region and has been recently designated by the East Africa Community as the center of excellence for oncology. As a large volume hospital and a regional leader, it is essential that UCI establishes a strong foundation of safe, quality chemotherapy delivery. ASCP and ACS are both supporting UCI’s new telepathology programme.